FCPA whistleblowers who report companies that pay bribes to local tender committee officials may be eligible for a reward under the Dodd-Frank program. SEC-regulated companies and their subsidiaries, affiliates, and partners will often bribe tender committee officials to obtain government deals outside the United States. This information can be very valuable when reported to the SEC in connection with the Dodd-Frank’s reward program. Below are some of the ways companies bribe tender committee officials. SEC-regulated companies also will pay bribes to tender officials via their channel partners. They will give their channel partners large discounts and rebates which the channel partners will then use to provide kickbacks and trips to tender officials. 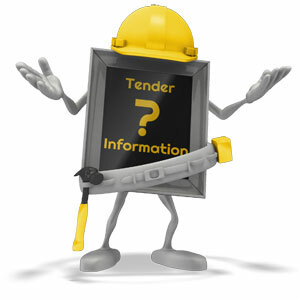 Corporations also engage third-party consultants affiliated with tender officials to obtain advantages over competitors. Companies and their channel partners will often engage third parties and consultants who are affiliated or related to tender officials. In return, those officials will favor the companies in the bidding process. Anyone who has knowledge of an SEC-regulated company bribing tender officials should feel free to contact me for a free confidential case assessment, as this could be very valuable information.